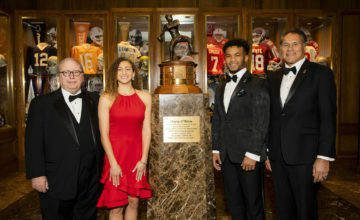 FORT WORTH, Texas (Sept. 10, 2018) – Four of the Davey O’Brien Award’s “Great 8” quarterbacks for week two, including the lone repeat selection from the opening week, hail from O’Brien’s home state of Texas. 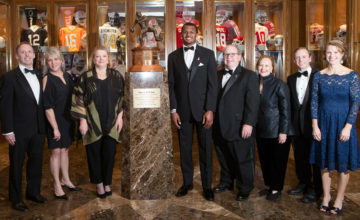 The eight honorees, as determined by voting from the award’s selection subcommittee, are: Blake Barnett of USF, Georgia’s Jake Fromm, D’Eriq King of Houston, Texas A&M’s Kellen Mond, Steven Montez of Colorado, Oklahoma’s Kyler Murray, Terry Wilson of Kentucky, and Arizona State’s Manny Wilkins. Murray is the only player in the country to be a Great 8 player both weeks this season. All FBS quarterbacks are eligible for the weekly honor. 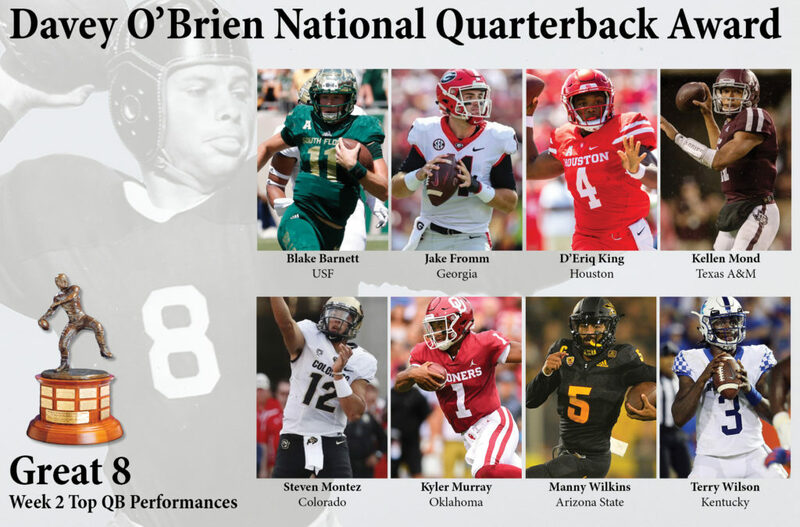 The winner of the Davey O’Brien National Quarterback of the Week Award, which will be one of the week’s “Great 8” quarterbacks, will be announced Thursday on the Punt & Pass Podcast. To listen to the announcement and discussion of this week’s Great 8, click here. Eighty years ago, Davey O’Brien, who wore No. 8 as a star quarterback for TCU, became the first player ever to win the Heisman Trophy, Maxwell Award and Walter Camp Award in the same year (1938). He was inducted into the College Football Hall of Fame in 1955. Blake Barnett, USF, Jr., 6-5, 217, Corona, Calif. Led USF to a 49-38 comeback win over Georgia Tech with three of his four total touchdowns in the final quarter, and totaling 293 yards (202 passing, 91 rushing). Guided Georgia to a convincing 41-17 victory over No. 24 South Carolina by completing 15 of 18 attempts for 194 yards and one score. Accounted for six touchdowns (four passing, two rushing) and 277 total yards (246 passing, 31 rushing) in an impressive 45-18 win over Arizona. 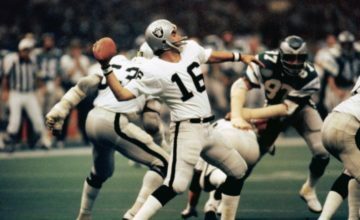 Threw for 430 yards, his career best by more than 125 yards, and three touchdowns while leading the team in rushing (33 yards) in a 28-26 loss to No. 2 Clemson. Completed 33 of 50 passing attempts for 351 yards and three touchdowns with no interceptions in a 33-28 road win at Nebraska. Went 19-for-33 for 306 yards and three touchdowns and rushed for 69 yards and a pair of scores in a 49-21 win over UCLA. Manny Wilkins, Arizona State, Sr., 6-3, 200, Novato, Calif. Helped lead a 16-13 upset victory over No. 15 Michigan State by completing 30 of 48 attempts for 380 yards and one touchdown and rushing for 25 yards. Terry Wilson, Kentucky, So., 6-3, 205, Oklahoma City, Okla. Topped 100 yards rushing (105) and passing (151) and totaled three touchdowns (two passing, one rushing) as Kentucky snapped a 31-game losing streak to No. 25 Florida (27-16).